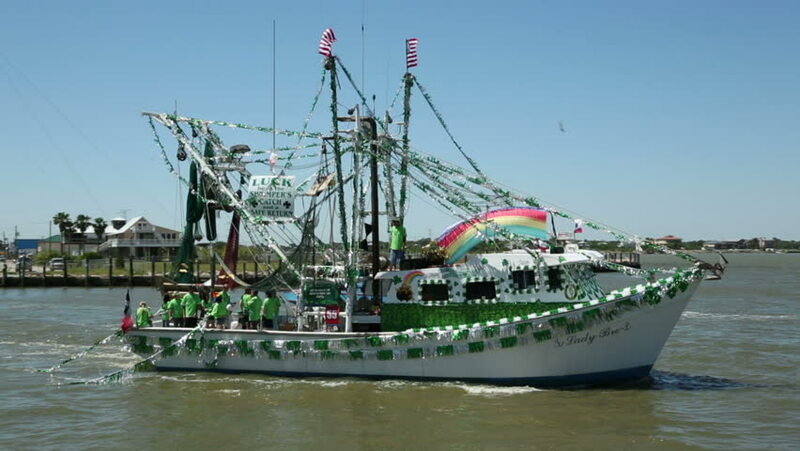 KEMAH, TEXAS/USA - MAY 8: Decorated shrimp boat sails past during the Blessing of the Fleet festival at Kemah boardwalk on May 8, 2013 in Kemah. 2013 is the 45th annual Blessing festival. hd00:30Howth Harbour, Dublin, Ireland - 12 March 2016. Howth Harbour, located just north of Dublin is one Ireland's principal fishing ports as well as a popular tourist attraction. hd00:19Sailboats and a sailing ship tied to docks in Maine.